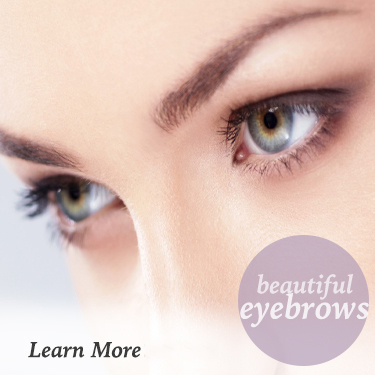 Permanent makeup and microblading services are chosen for their natural elegance and effortless beauty by women of NYC, Long Island, NY and around the world. These micropigmentation techniques assure a time saving solution for females on the go. They also supply an ease of application for those who do not like to apply makeup. Permanent cosmetics promises long awaited liberation to allergy sufferers, contact wearers, women who exercise, or have Alopecia. 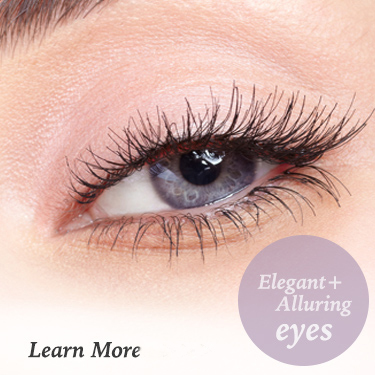 Permanent makeup has many other benefits aside from eyebrow, eye and lip treatments. It is often used in conjunction with reconstructive surgery to enhance the results. Unsightly scars can be removed or hidden. Through the use of permanent cosmetics, post mastectomy breasts can be made to look completely natural again with areola recreation. Special techniques can even be used to simulate hair extending receding hair lines and masking bald spots. All of our treatments were developed by Emilia Berry in Germany. We utilize her groundbreaking, yet safe, micropigmentation and microblading techniques. 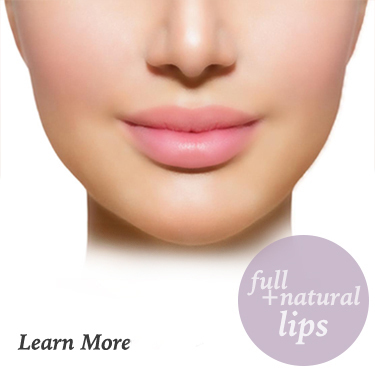 As such, we are able to give you absolutely natural looking permanent makeup results that you will love. Before establishing her NYC and Long Island, NY locations, her permanent makeup techniques was celebrated throughout Europe. Over her 20 year career, Emilia has established herself as a microblading and permanent makeup industry leader and instructor. She has been featured in numerous national publications and television programs. We are now proud to introduce New York to the same level of beautiful, natural permanent makeup previously unavailable in the United States. 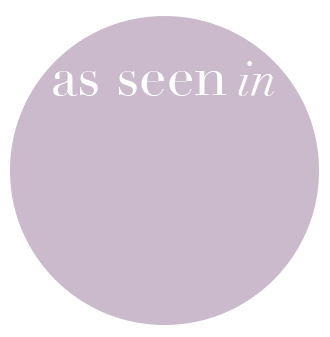 The bottom line is, permanent makeup and microblading make life just a little bit easier, for women and men alike!